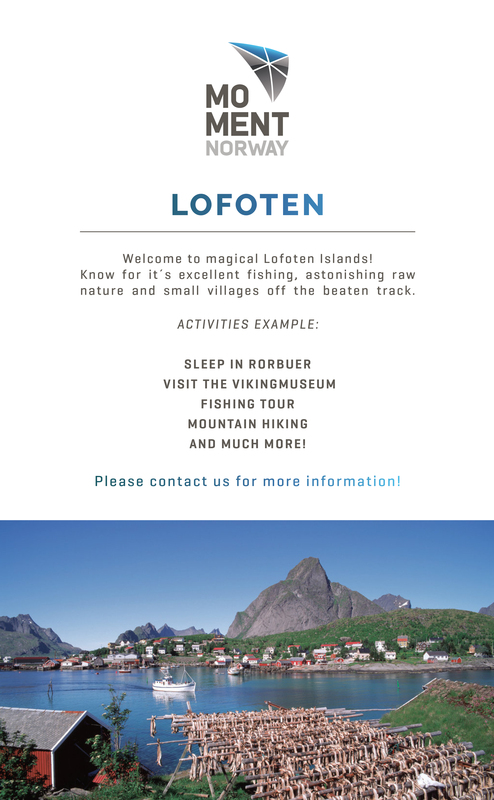 Would you like to touch the wild life and the spectacular nature of Northern Norway even more? 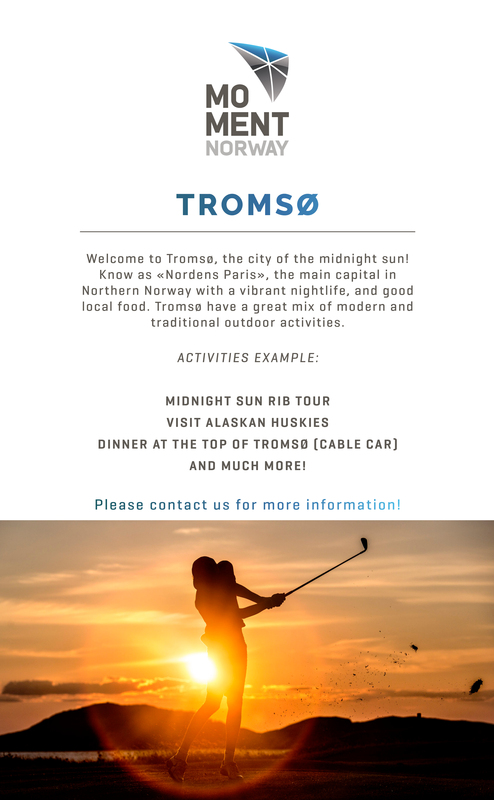 The conference organizers together with Moment Norway provide you with additional vacation activities for those who wish to stay longer before/after the conference. 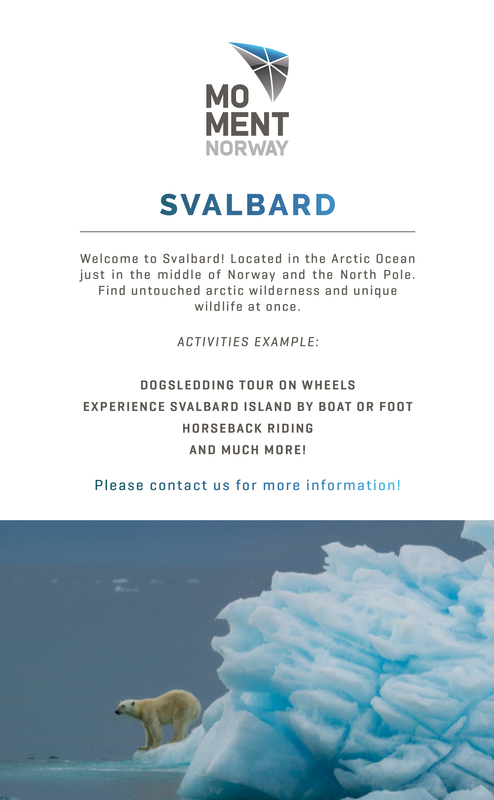 For more information regarding the activities, please contact Moment Norway directly.